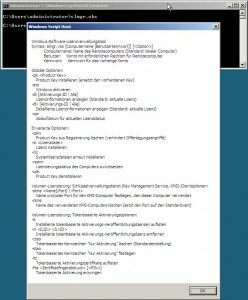 In this articel I would like to do the initial configuration for a Windows Server 2008 Core installation. After a pretty easy installation the “Welcome” screen appears. The account has no password set after installation! You have to change it with the first login. 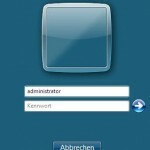 Because of active passwort policy, you have to enter a complex password. Rename, network config and activation are the next steps. 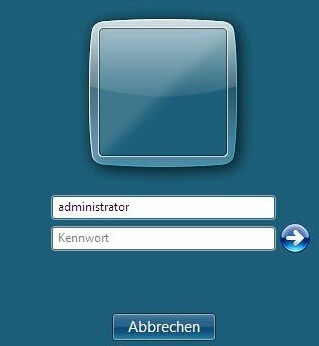 With the help of cmd and netdom.ex we could rename the server. change Sw2k8Core to your needs. Answer the following question with Y. Type “shutdown -r -d 0:0″ to reboot the system immediately . 0:0 gives the system a reason for the reboot. If you want to give an exaclty reason refer shutdown -? to get the details for the command. 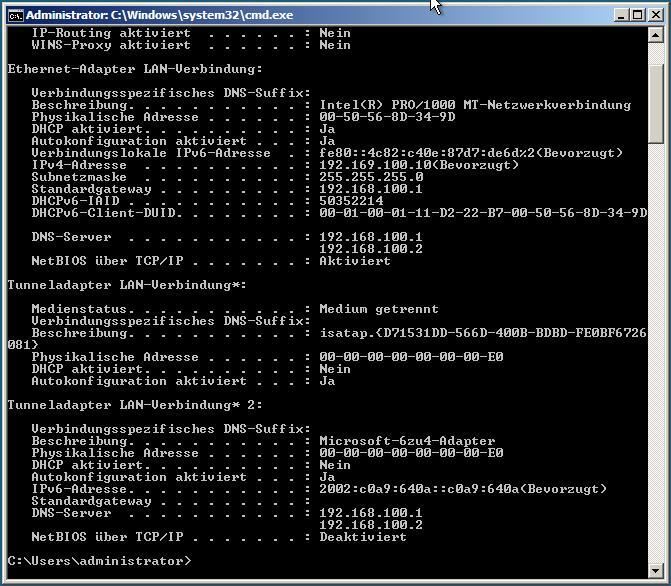 The network configuration could be done with netsh.exe. 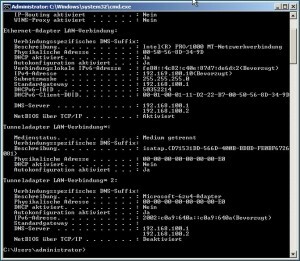 Show all availiable connections with “netsh.exe interface ipv4 show interface”. The activation service looks now for an internal KMS Server or uses the key to activate online. To show all options of SLMGR use slmgr.vbs. 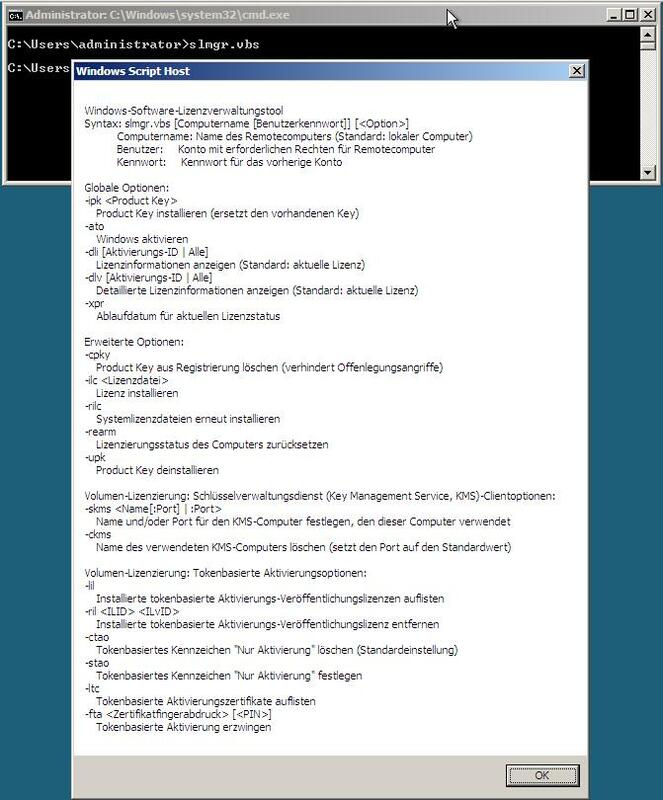 Now the Windows Server 2008 Core ist set up and ready for role an feature installation.